 W&W Movers offers a complete exhibition and event transportation service. We can deliver your stand, graphics and equipment to any of the major trade fair and exhibition centres including Olympia, Earls Court, the NEC safely and securely. We can offer a 2 men delivery service should your equipment be awkward or simply too heavy for just one person. When your exhibition is over, we will be waiting at a pre-arranged time to help re-pack your goods for that return journey.